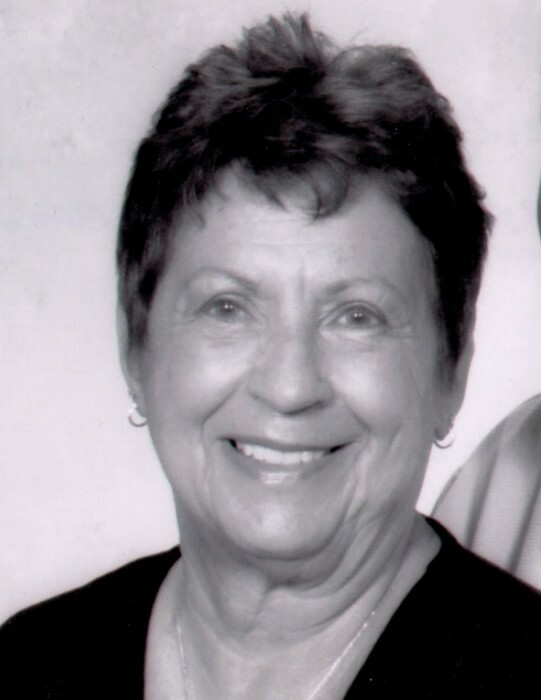 Mary Connie Farley, 77, of La Porte, Indiana, passed away Sunday, March 24, 2019. Connie was born September 17, 1941 in Lancaster, Wisconsin to John and Mary (Weaver) Collard. On December 26, 1962 Connie married Charles Roger Farley in Lordsburg, New Mexico, who survives. Connie graduated from in 1960 Catalina High School in Tucson, Arizona. She worked at Whirlpool and retired from NIPSCO. She enjoyed reading, book club, family, the beach and her wonderful pet, Ginger. She was a member of Sacred Heart Parish in La Porte. Connie is survived by her husband, Roger; a daughter, Michele (Brian) Marquardt of Mayer, Minnesota; a granddaughter, Janell Hanson of Brainard, Minnesota; a grandson, Matthew Hauge of Mayer, Minnesota; two great-grandchildren, William and Abby Hansen of Brainard, Minnesota; two sisters, Paula Collard of Victoria, Australia and Patty (Chuck) Games of La Porte, Indiana; special cousins, Nancy (Jim) Hannon, Missy (Jay), Kate, Luke, Sampson, Lisa (Marc), Anna, Lauren Munson. She was preceded in death by her parents; a brother, John Peter Collard; and a daughter, Margaret Ann Farley. Visitation will be from 5-7 p.m. Thursday, March 28, 2019 at Frank L. Keszei Funeral Home, Essling Chapel, 1117 Indiana Avenue, La Porte, Indiana. Funeral Services will be held at 11 a.m. Friday, March 29, 2019 at Frank L. Keszei Funeral Home, Essling Chapel. Reverend Ian Williams will officiate. Burial will follow in Pine Lake Cemetery. Cremation has taken place. In lieu of flowers memorial contributions may be made to Sacred Heart Parish, 130 Bach Street, La Porte, Indiana 46350.